Kettlebell workout is time efficient. You train multiple fitness components in the same session including cardio, strength, balance, stability, power and endurance. 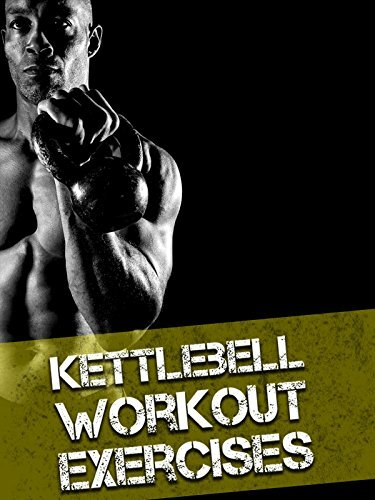 In this video we present 22 Kettlebell Workout Exercises that are simple and aimed to improve your body, coordination, strength and health.